Mexico is an important country for jaguar (Panthera onca) conservation. Not only is it the third most important country in the world for biodiversity (Valdez, Guzmán-Aranda, Abarca, Tarango-Arámbula, & Sánchez, 2006), but it is suspected that the jaguars recently sighted in the United States came from the Mexican state of Sonora. Luckily Mexican conservationists are determined to help the species recover. This article, found on the website Ecologist, describes a recent proposal by the National Alliance for Jaguar Conservation. The Alliance is a coalition of Mexican governmental and non-governmental organizations who want to reverse the decline of jaguars. Included in their proposal are plans to establish two biological corridors for the species. The eastern corridor would stretch from the state of Tamaulipas to the Yucatan peninsula, whereas the western one would connect the states of Sonora and Chiapas. Not only would these corridors give jaguars nearly 10 million acres of safe travel routes, but they would help countless other creatures as well. Because Panthera onca plays such an important role in its ecosystems, it is known as a keystone species. 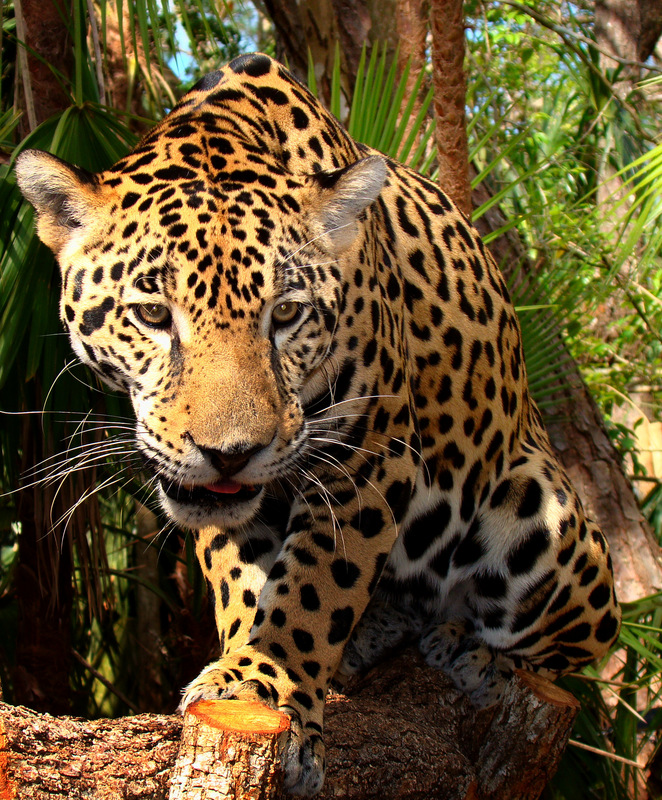 This means that protecting jaguars can benefit entire regions. Lastly, Mexican conservationists are keen to collaborate with their northern neighbors. Restoring jaguars to the United States will improve the species’ genetic fitness, as well as allow the threatened Sonoran population to expand (Paterson, 2015). Besides, jaguars are magnificent creatures whose appeal cuts across social lines. Their return to the US would be a victory for international (and intercultural) cooperation. A link to the original article can be found in the ‘Further Reading’ section below. I have also included links to both of my previous posts on jaguars in the United States. Jaguars in the United States: Part 1. Jaguars in the United States: Part 2. Paterson, K. (2015). From Yucatan to Arizona, from Sonora to New Mexico: The return of the jaguar. Retrieved from http://www.theecologist.org. This is great news! I just returned from spending an enchanted week in Yelapa, Mexico (just south of Puerto Vallarta, but a world away – roadless, and jungle right up to the sea). In the jungles there, jaguars roam freely – or so I hear, as I sadly never saw or heard one. Still, great to know they’re still there, keeping the foxes and coatimundis company. How exciting! There’s so much biodiversity in Mexico, I didn’t realize how special it is until I started reading about jaguars. If the biological corridors are approved it’ll make things even better. Jaguars will likely remain as hard to spot as ever, but it’ll be easier for them and other animals to move about the landscape.